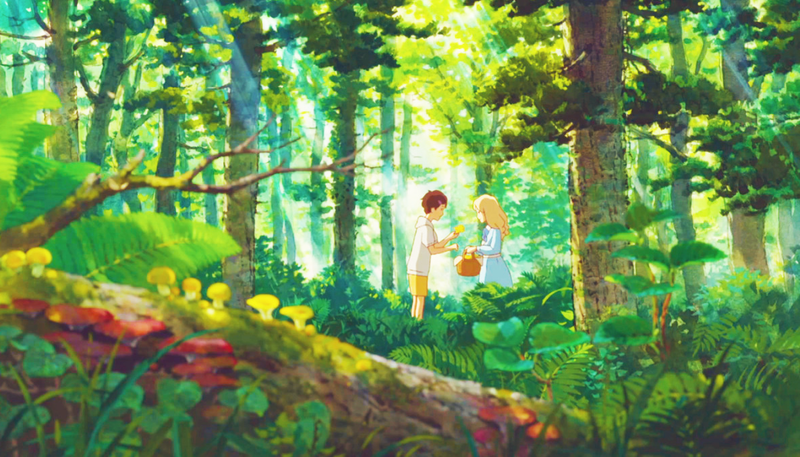 When Marnie Was There Scenery. When Marnie Was There. 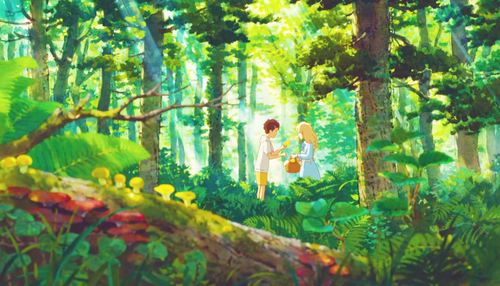 HD Wallpaper and background images in the Studio Ghibli club tagged: photo when marnie was there scenery studio ghibli 2014 animated film. This Studio Ghibli photo contains 葡萄架, 葡萄树, 葡萄的乔木, 葡萄阿尔布尔, 榉木, 山毛榉树, 山毛榉, 红木, 红木树, 桃花心木, and 桃花心木树.